Make best ever restaurant style chana masala using basic ingredients available at home. Its simple, easy, vegan, gluten free and without store bought chana masala powder or spice mix. This incredibly delicious Punjabi recipe has all the factors to top your favourite’s list. 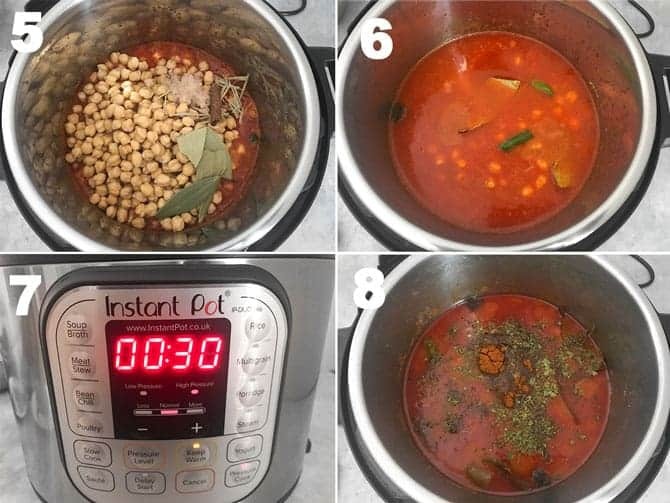 Here is how to make chana masala recipe on stove top and instant pot pressure cooker step by step. Well, first let me tell you that chana masala is also referred to as chole recipe in Indian cuisine. So, have you ever tried the combo of chana or chole chawal or chana puri or chhole kulcha? I am sure you must have definitely tried it atleast once. After all, it is famous not only in India but across the globe. Chana Masala is a delectable North Indian (Punjabi) curry of chickpeas or kabuli chana cooked in onion, tomato and basic spices gravy base. The use of whole spices in the form of paste along with onions gives an incredible flavours and aroma to the dish. 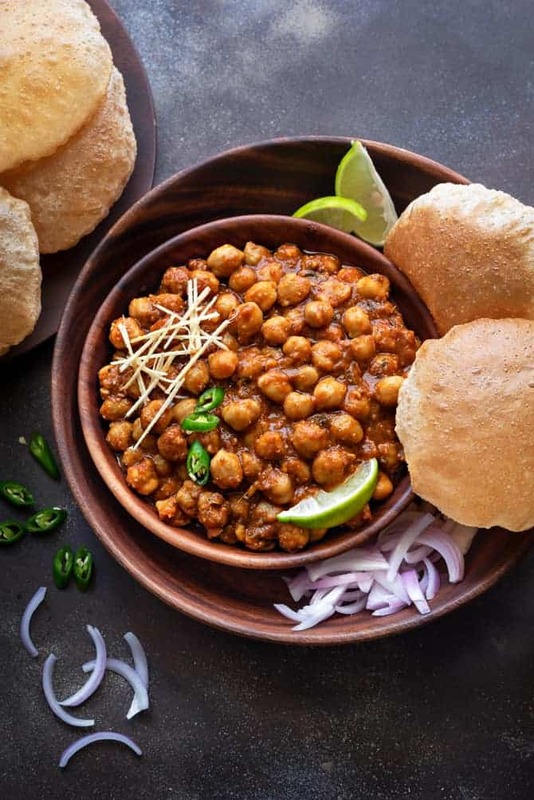 A luscious gravy with firm but super tender to bite chickpeas coated perfectly with thick sauce bursting out with flavours is what exactly Chana Masala means to me. Do you know the secret to authentic and best channa masala recipe? 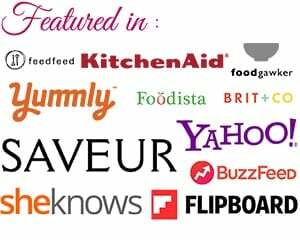 Well, let me share this secret to you, it’s all in the ingredients that we are using to make this recipe. 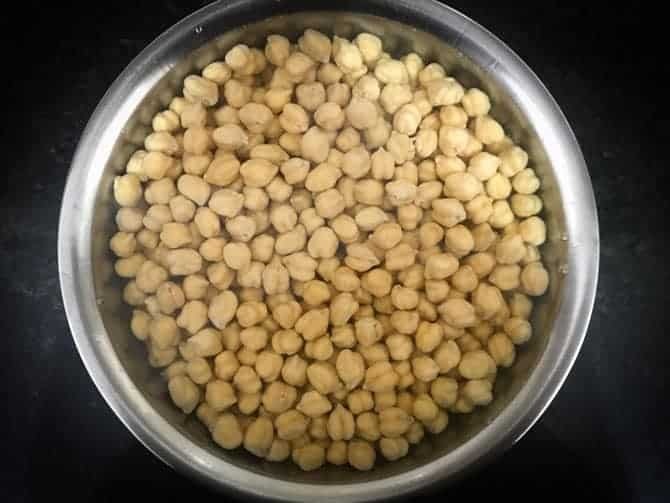 Always use, great quality of chickpeas, and try to make the recipe using dried chickpeas only instead of the canned ones. Next goes the good quality spices and of course the firm, red and ripe tomatoes makes a huge difference in the recipe. For restaurant style intense flavours, do not skip the use of tetra pack tomato puree. Sautéeing the spices or masala in oil deepens the flavours bringing out the best of the taste to the dish. Chana masala curry freeze very well up to 2 months in clean big air tight containers/zip pouch or in portions and stays perfect for good 5-6 days under refrigeration. The best of its combo is with any Indian bread like Puris/Bhaturas (puffed fried bread), kulchas, plain or lachha parathas. Or steamed basmati rice or jeera rice and even ghee rice. Do not forget to serve some onion rings or pickled onions or grated radish salad and some lemon wedges on the sides. Another key point here to mention is, this recipe does not make use of any store bought or ready made chana masala powder. The recipe itself has the alluring aroma and delectable flavours without using any readymade spice mix. So, I can definitely say that, this is the perfect channa curry that do not require any exotic or hard to find ingredients. All of them are easily available on our kitchen shelf. All in all, this is best chana masala recipe that can not only be served during weekday lunch or weeknight dinners but also at any vegetarian or vegan meal party or get togethers. Yes, you can use canned chickpeas (garbanzo beans) to make channa masala recipe. So, the cooking time for the stove top as well as instant pot chana masala recipe will reduce to more than half a time. But, I would highly recommend you to use dried chickpeas for that authentic intense chickpea curry flavour. Further, you can use, canned tomatoes as well to make this kabuli chana curry, if you wish to. 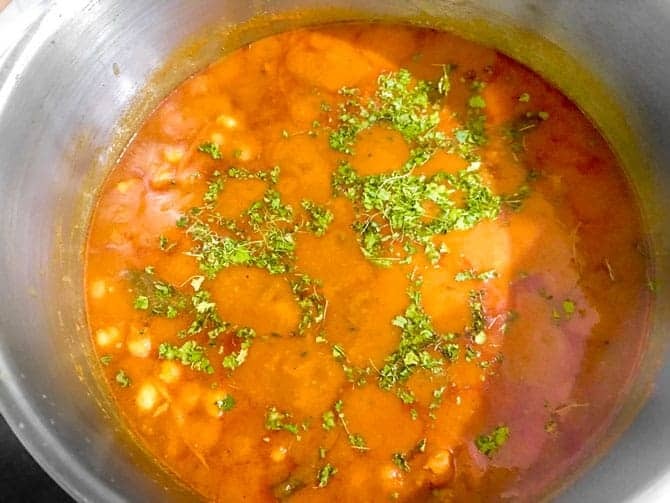 How to make chana masala in a pressure cooker? Again, do follow the same procedure to make this recipe in a pressure cooker. 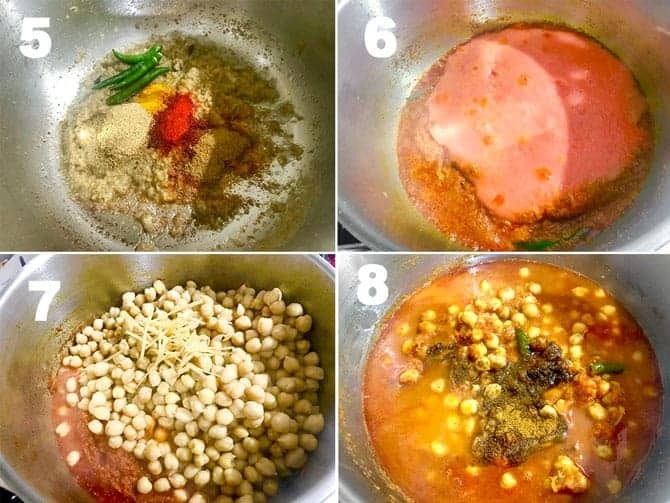 Well, in this method, you can directly cook the soaked chickpeas along with the spices. Moreover, pressure cooker procedure do not require pre boiling of chickpeas. To make chana masala, let’s begin with soaking of kabuli chana. First, In a large bowl, add 500 gms chickpea, clean and wash it well. Then soak it in enough water for at least 8 hours, I usually soak kabuli chana for 10 hours for best results. Tip: However, if we add 1/4 tsp of baking soda to 500 grams of chickpeas while boiling, it take only 7-8 whistles in total to cook it thoroughly. In this case, it will be 3 whistles on high and 3 whistles on low. This is how I boil them while making any chickpea recipes. Finally, add kasuri methi and mix, cook for another minute. 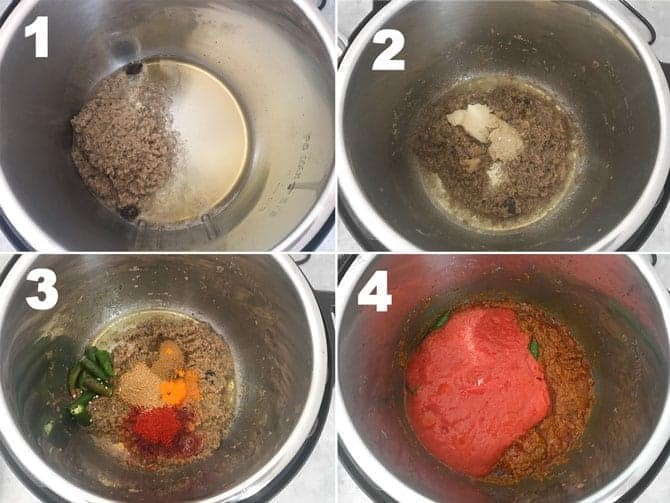 Follow all the preparation steps mentioned above – overnight soaking of kabuli chana (chickpeas), grinding of onion masala paste and blending tomatoes along with puree. Place the inner pot in IP, switch it on and press ‘ Sauté’ mode. Once the IP displays’Hot’, then heat oil. Add black cardamom and fry for few seconds. Then, add, ground onion masala paste and sauté for 2 minutes on his or until raw smell goes off. 2. Add ginger and garlic paste and sauté for another minute. 3. Now, add green chilies, coriander powder, Kashmiri red chilli powder, turmeric powder and cumin powder and sauté for 3 seconds. Add 2 tablespoons of water to avoid burning of spices and anything getting stuck at the bottom. 4. Add blended tomato and cook for 1 minute. 6. Add 3 cups of water (750 ml) and mix. 7. Close the IP lid with pressure valve in sealing position and set the timer to 30 minutes. Chana masala is ready to serve. Have you tried this “Chana Masala Recipe“? Please feed us with your ★ star ratings and comments below. Best ever restaurant style Punjabi chana masala or chickpea curry which absolutely easy delicious, gluten free, vegan and requires no special or store bought chana masala powder. Make it in handi or instant pot or pressure cooker or slow cooker. Add chopped onions in a blender along with, fennel seeds, cumin seeds, green cardamom, black peppercorns and 1 stick of cinnamon. Blend everything well until smooth in paste. Onion masala paste is ready, set it aside. 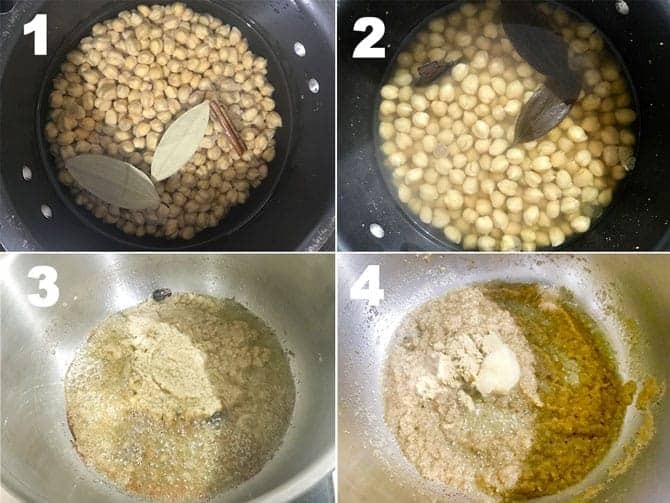 Strain the soaked chickpeas and add it in pressure cooker along with 5-6 cups of water, soda, 2 bay leaves and 1 stick of cinnamon. Pressure cook it for 3 whistles on high and then 3 whistles on low. Now, heat oil in heavy bottom pan or kadhai. Add black cardamom and fry for few seconds. Then, add ginger paste and garlic, saute on high until mixed well, for about a minute. Add green chillies along coriander powder, chilli powder, turmeric and cumin powder. Then, mix everything well and add 1/4 cup of water to avoid the burning of the masalas. After that, add salt, amchur powder, boiled chickpeas, and ginger juliennes, mix well. Then, bring it to boil. Next, add garam masala powder, sugar and allow it simmer for 10 minutes. Place the inner pot in IP, switch it on and press ' Sauté' mode. Once the IP displays 'Hot', then heat oil. Add black cardamom and fry for few seconds. Add, ground onion masala paste and sauté for 2 minutes on his or until raw smell goes off. Add ginger and garlic paste and sauté for another minute. Now, add green chilies, coriander powder, Kashmiri red chilli powder, turmeric powder and cumin powder and sauté for 3 seconds. Add 2 tablespoons of water to avoid burning of spices and anything getting stuck at the bottom. Add blended tomato and cook for 1 minute. Close the IP lid with pressure valve in sealing position and set the timer to 30 minutes. Once IP beeps, allow the natural pressure release for 15 minutes and then carefully quick release with valve on venting position. No special or ready made chana masala powder is needed to make this recipe at home. 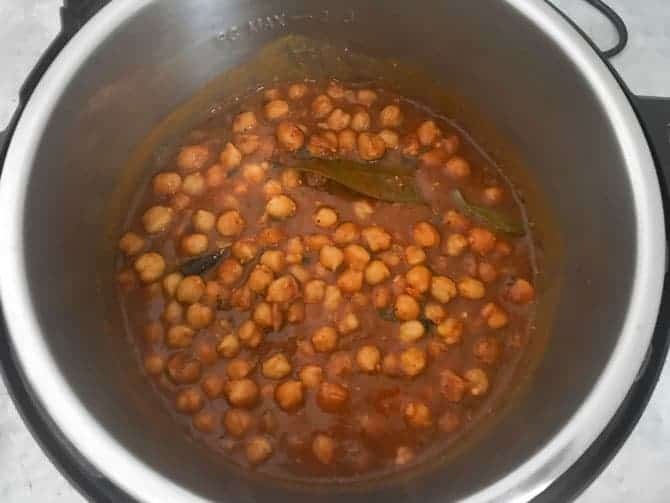 You can also made chana masala in instant pot using dried chickpeas as well, just add 1/2 teaspoon of soda and pressure cook along with the masalas. You can adjust the spiciness of the dish as per your liking. Want to thank you first .. thank u so much. 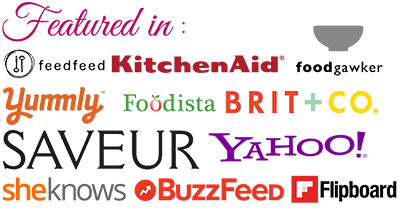 So far I have tried two of ur recipes, and it turned out all super good. Perfect measurements & so easy for a beginner like me to follow. Will this recipe have good amount of gravy or more of chickpeas ?? Or shall i follow de same measurements & just reduce the wuantity of chickpeas ?? I would not recommend reducing the quantity of chickpeas or any other measurements for that matter. 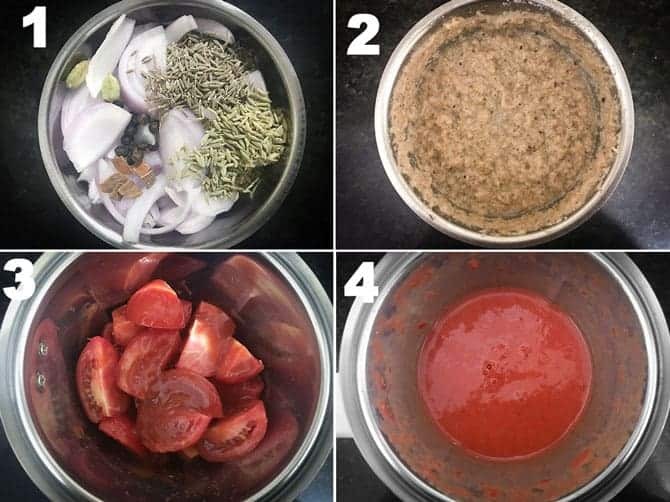 What you should do is as per the consistency of the gravy needed, you can adjust the quantity of water and seasonings accordingly.